Every child in New Mexico deserves at least one meal a day! 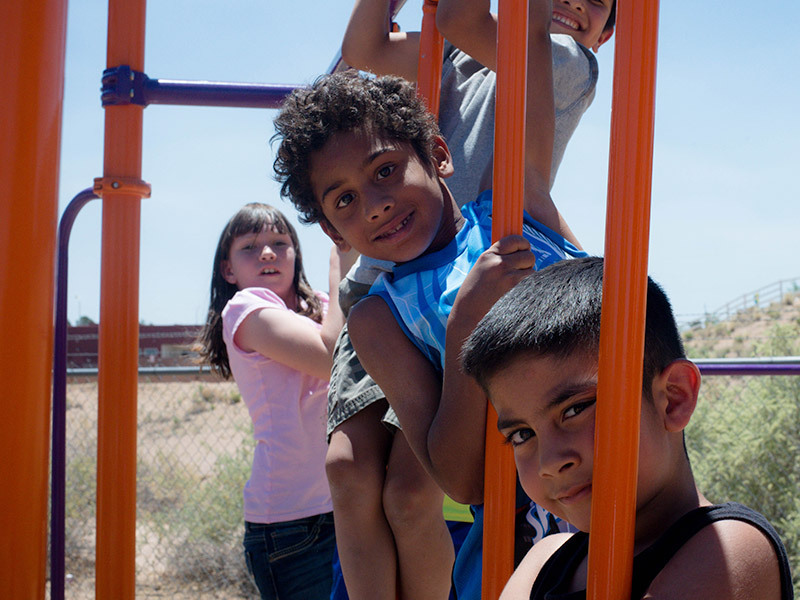 To end child hunger, NMOST has partnered with NM Appleseed to form a 1 Meal a Day Taskforce in Albuquerque, convening community leaders to figure out how to tackle hunger in our community. During our first meetings, we have focused on how to fill gaps during breaks, long weekends and holidays, and provide extra meal sites when many children are without food for several days or weeks. When we get everyone together at the same table, organizations can build on each other’s work and solve problems that previously seemed insurmountable. Community partners attending the taskforce meetings include APS, Presbyterian Medical group, Cuidando Los Niños, YMCA, Boys and Girls Club, City of Albuquerque, Roadrunner Food Bank, and A Light in the Night. 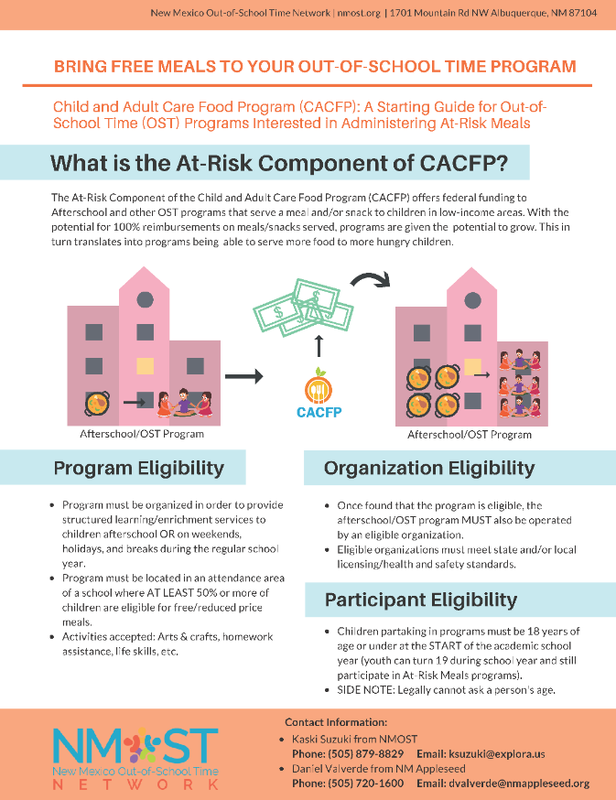 City of Albuquerque: The Food Service Program for Children provides meals in City community centers, parks, schools, apartment complexes, public housing, churches and at non-profit organizations. Children, Youth and Families (CYFD) and Public Education Department (PED): The Summer Food Service Program provides nutritious meals to children during the summer months. When school lets out for the summer, children ages 1 through 18 can receive free nutritious meals. NOTE: Information for both PED and CYFD food sites appears to be fully updated for 2018, now. Spring Break Meals: KOB-TV story about Spring Break Meals available this year through Boys and Girls Clubs of Central New Mexico in collaboration with APS. Spring Break for many children is something to look forward to after a long school year. But for many children around New Mexico, Spring Break is a painful reminder that hunger never takes a holiday. 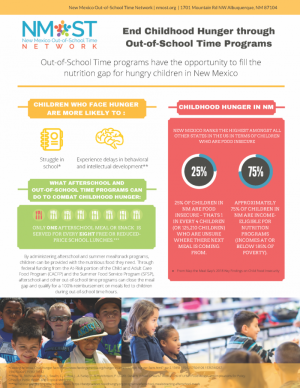 The Albuquerque One Meal A Day Hunger Task Force headed by New Mexico Appleseed and the New Mexico Out of School Time Network have been convening with community leaders in combating childhood food insecurity. According to Feeding America’s 2015 Map the Meal Gap report. New Mexico currently ranks bottom of the nation with more than 145,000 hungry children with nearly 30% or 1 in 3 children at risk of hunger. For the thirty percent of children, school meals have become a major source of basic nutrition, and when schools close for the holidays, many of those families struggle to fill the gap. Households with children are disproportionately likely to be food insecure, meaning having enough food for an active, healthy life. When schools close for vacations, the free school meals children rely on, go away. Participating organizations recognizing the crucial part public school lunches and breakfast have on many low-income students and have been vocal about the lack of food availability during holiday’s and school breaks. 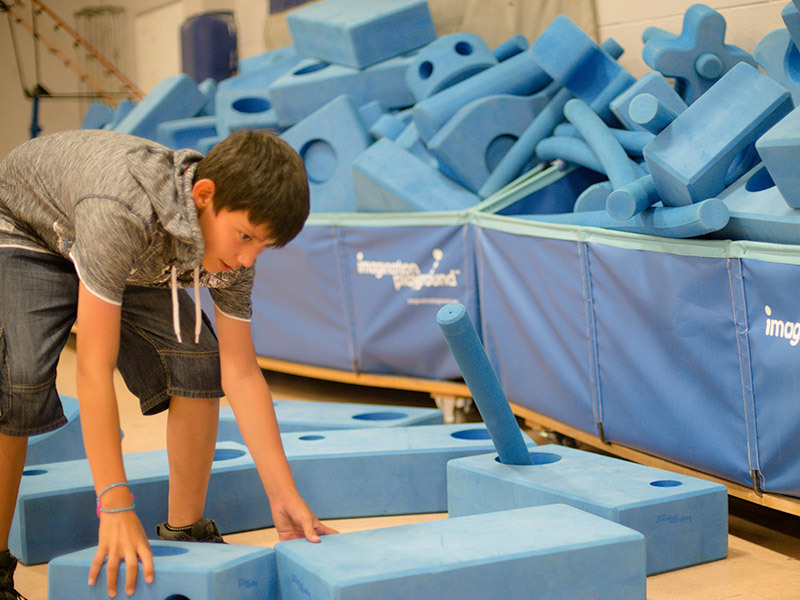 Albuquerque Public Schools and the Boys & Girls Club, both members of the One Meal A Day Task Force have decided to partner together and provide free nutritious meals this Spring Break. With the tremendous help from Children Youth and Families, the Boys & Girls Club will be operating during lunch at 1:00 PM and a snack at 3:00 PM with the help from APS Schools.